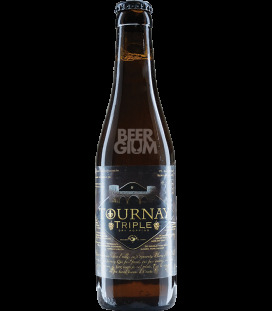 The name for this beer is a reference to the unique and delicious Vin Jaune wines of the Jura region in France. 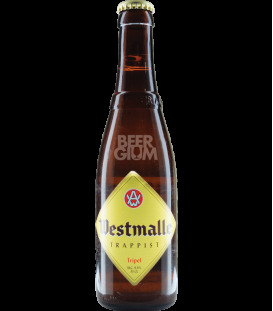 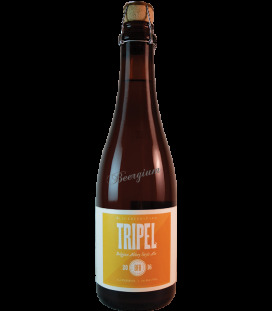 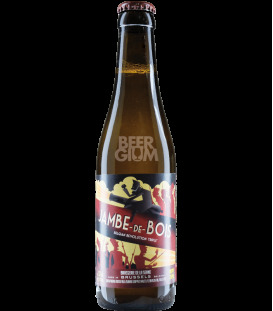 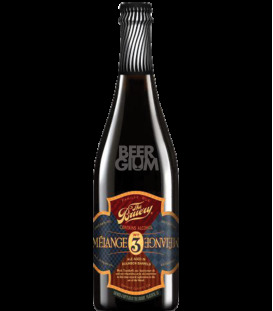 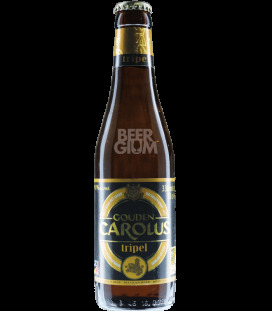 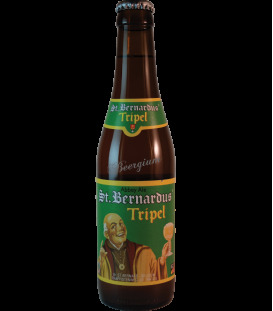 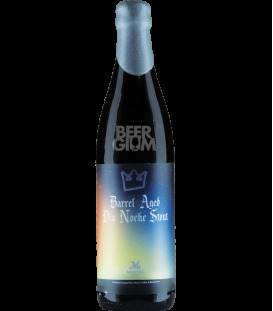 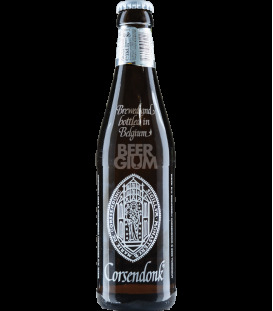 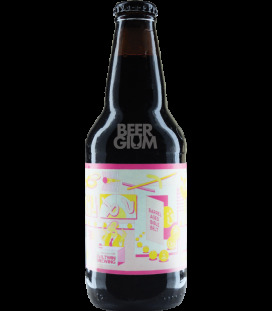 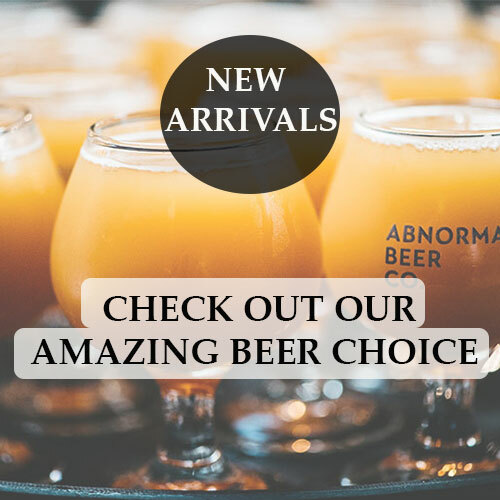 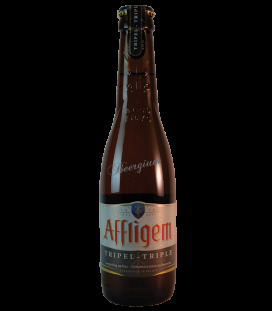 It started life as Belgian-style tripel, and after two years of maturation in dry sherry barriques it emerged as a light amber colored beer with strong oxidative notes of almond, hazelnut, and oak. 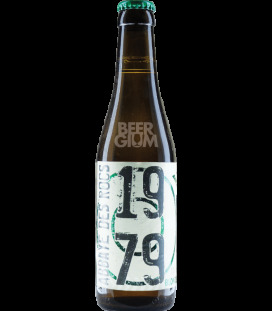 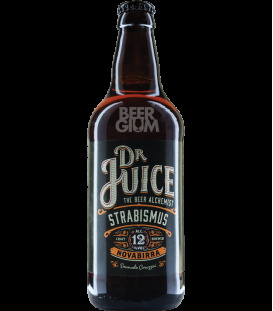 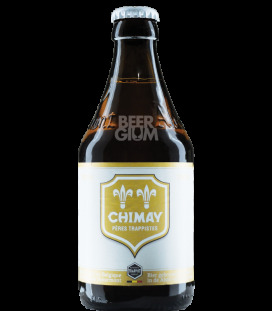 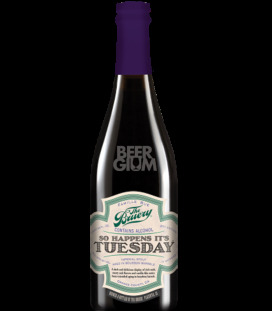 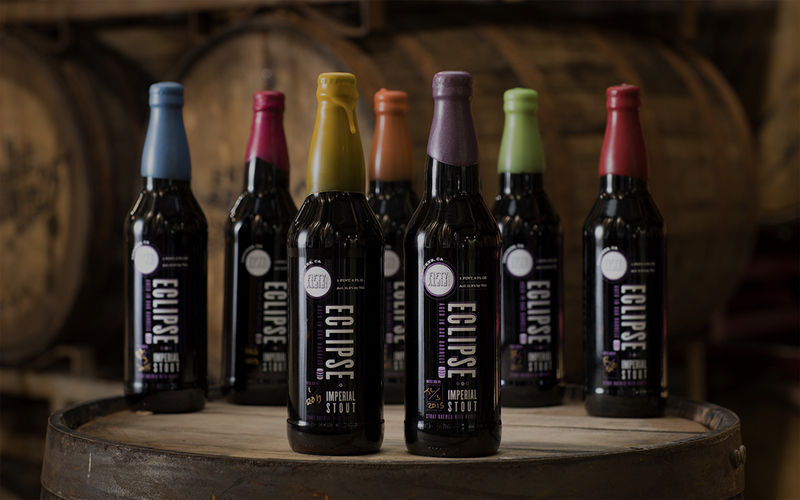 Strabismus is a barrel aged version of Big Nose, aged in "Wave Distil Whisky Barrels August 17th"
Strabismus is a barrel aged version of Big Nose, aged in "Wave Distil Whisky Barrels August 17th and Laphroaig Islay"
Chimay Triple 500 8% 33cl Chimay / Baileux A light gold coloured beer with a slightly cloudy appearance and a fine head. 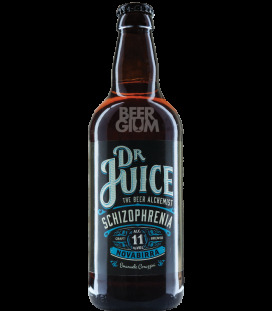 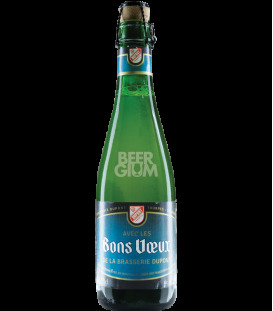 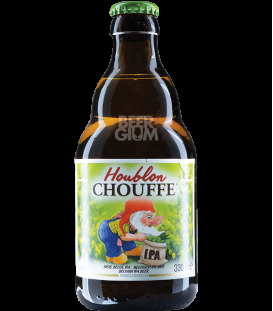 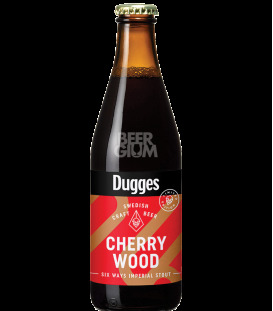 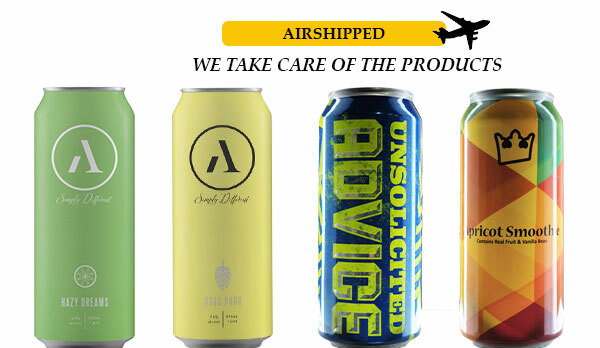 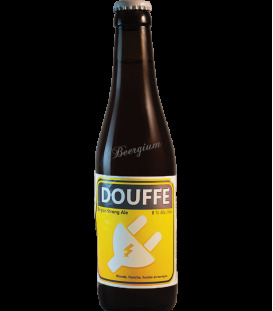 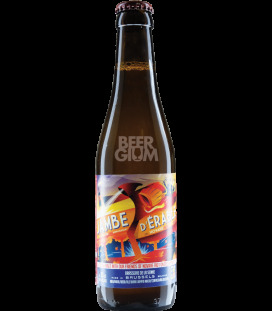 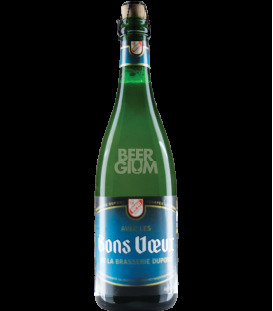 Its pleasant combination of fresh hops and yeast give it its characteristic aroma. 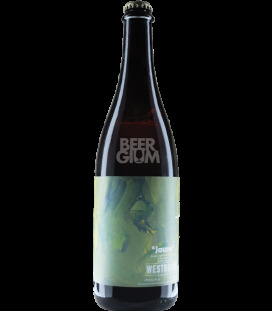 On the palate, fruity hints of muscat and raisin make for a successful marriage with the hops. 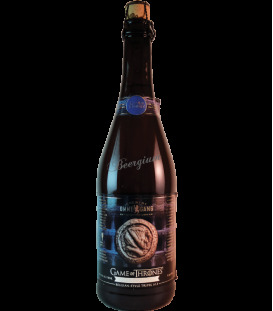 Valar Dohaeris is 9% ABV, brewed with pils, wheat and oats, flaked barley, and hopped with noble hops. 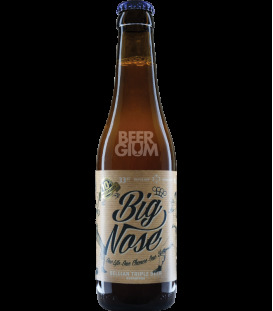 It pours a beautiful copper-tinted hue with a full, fluffy white head. 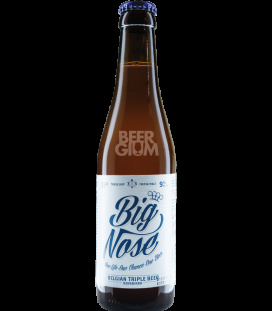 Sweet grain and honey are prevalent in the aroma.